There are currently 23.14 billion Internet of Things connected devices installed worldwide. From those devices, there are over 2.6 billion users active monthly on Facebook. To keep all of that important information secure, Facebook uses large scalable databases to ensure the website runs smoothly while handling all of those users. With active users increasing by 10 percent year over year, Facebook as a core marketing tool is too big to ignore. Representing a continuously evolving marketing platform, Facebook’s digitally driven communication channel is the ideal market to reach your target audience. According to the Q2 2018 report, Facebook represented 91 percent of mobile advertising revenue. Currently generating 22 billion ad clicks per year, the targeting capabilities to find new qualified leads could give rise to increased revenue ventures. With 42 percent of marketers reporting that Facebook is critical for their business, it is no wonder that the push to create productive advertisements is critical to keep up with the competition. Knowing the potential Facebook ads could give your business, let’s dive into the “how”. 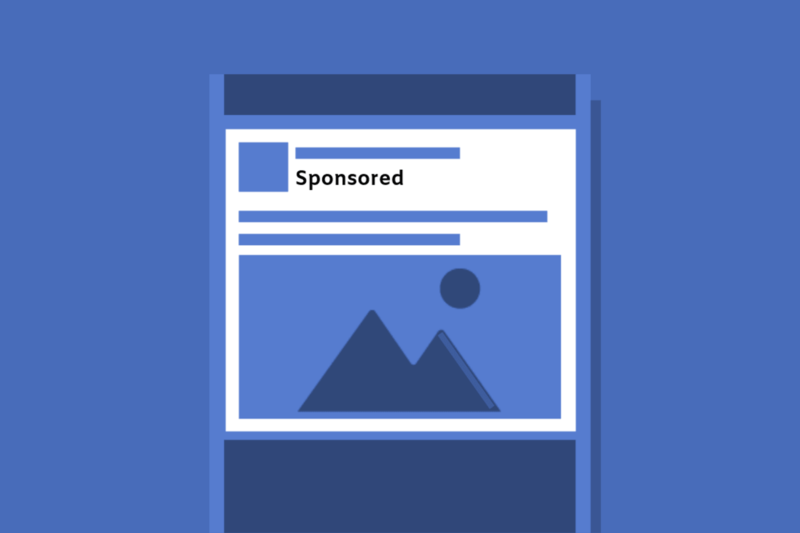 Here are a few ways to help get your business started with effective Facebook Ads. Generated by dividing the ad campaign revenue by the cost of the campaign, this metric measures the direct effectiveness of your advertising campaign. A positive ROAS indicates a productive investment. Known as cost per conversion on other marketing channels, CPA is the amount paid for each action a user takes due to your Facebook ad. The desired action is chosen to be tracked prior to implementation in order for Facebook to maximize your ads for that action. If the goal of your advertisement is lead generation, CPL reports on the return on investment of that campaign. Successful advertisements acquire high quality leads at low costs. CPE models track advertising impressions and costs based on user engagements. Payment is only acquired from the business based on each engagement. With multiple ad formats, brands have the opportunity to achieve multiple business goals. When the primary focus of brand awareness campaigns is to attract customers at the peak of the sales funnel, focus on the following two ad formats: video ads and slideshows. These formats attract audience’s attention in the newsfeed and entice immediate interaction. 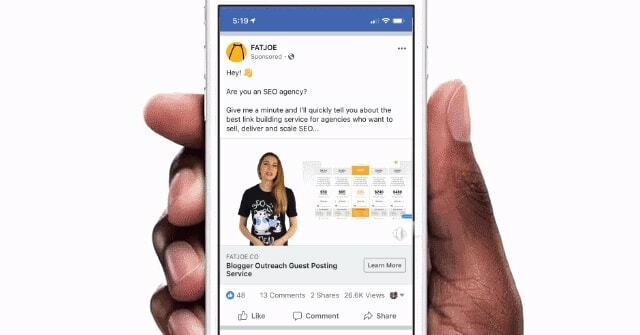 To measure the success and reach of your campaign, Facebook has specific metrics to use to determine amendments to ads for the greatest efficiency. Estimated Ad Recall Lift: This metric gives an estimate of the number of people likely to remember your ad within a 2 day period. You can then use those metrics to tailor further ads based on the metrics received from that audience. Brand Performance Metrics: Similar to previously stated metrics, brand performance metrics are specifically designed as a better benchmark to gauge brand awareness. Metrics such as cost per video, reach, video views, and engagement all help to measure effectiveness of a campaign. Based on Facebook ad data from engagements, metrics can indicate certain audiences ideal for your business to target. These metrics can also reveal the type of audiences your ads did not reach, opening up opportunities for new target demographics. Through the following processes, you can target and re-target audiences for future ads. Make sure to consider the type of internet connect devices your target audiences are most active on. Targeting based on device-specific audiences allows ads to be specific for that device. For example, if your main goal is to increase app downloads, ads targeting mobile audiences are the most ideal. Create ads for specific groups based on previously obtained data. For example, you can send ads targeted towards people who have visited your site within the last 30 days to encourage them to revisit. Based on custom created audiences, you can then target lookalike audiences based on their data and give them similar offers and campaigns. Creating an advertising budget and reaching the ideal target audience is a great way to start optimizing Facebook ads. Although only part of the strategy, attaining the right audience that will yield the greatest revenue results is a great start to accomplishing effective Facebook ads. SafeHouse Web is Silicon Valley digital marketing company that provides social media marketing, proven SEO solutions and WordPress-based website design. Email us at hello@safehouseweb.com or call (831) 205-0077. Is a Fractional CMO the Answer to Your Marketing Needs?